User-independent first-class filling of numerous Anton Paar master instruments is ensured by stepless adjustability in combination with a smart pump lock. With a simple snap the pump is adjusted and ready for operation. 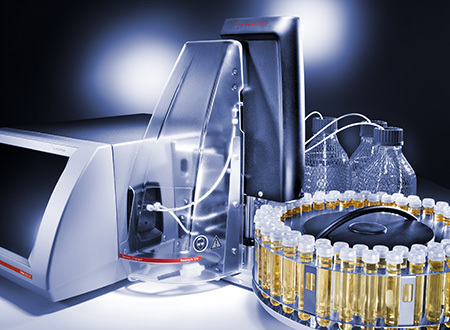 Xsample™ 520 automatically handles up to 96 samples, so unattended filling and measurement are possible even during the night and weekends. 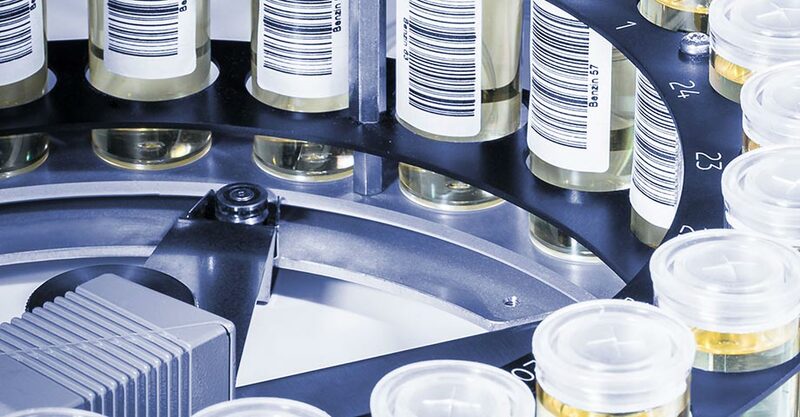 Freeing operators for higher qualified tasks increases the productivity in the lab. The maintenance-free peristaltic pump with a flexible filling speed enables optimized sample treatment for perfect measuring results. Plug and Play: Xsample™ 520 is automatically activated when the master instrument is started. You can configure sample changing via the touchscreen, mouse, or keyboard. A unified user interface for measurement and automation reduces the time needed for training which frees you for other important tasks. Ideal for beer, wine, soft drinks, syrups, and other aqueous samples which can be replaced without intermediate cleaning. Create preconfigured sample lists for your daily use to avoid tedious data entry tasks. You can save and load preconfigured sample lists. 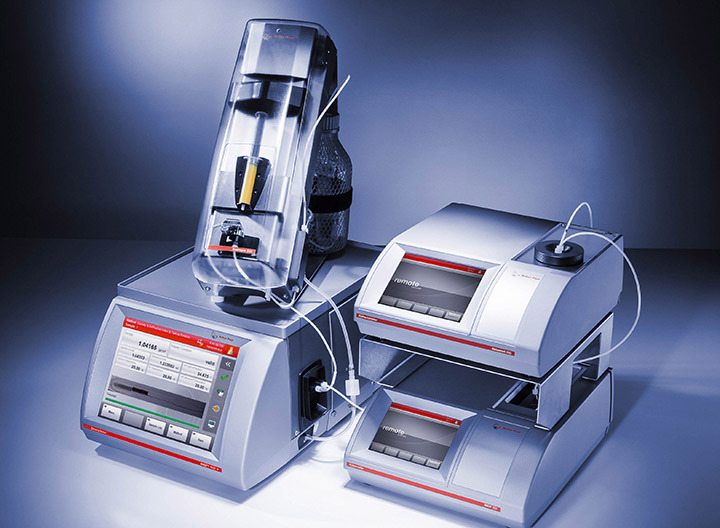 ¹ Recommended for samples with a viscosity up to 500 mPa•s at ambient and measuring temperature. 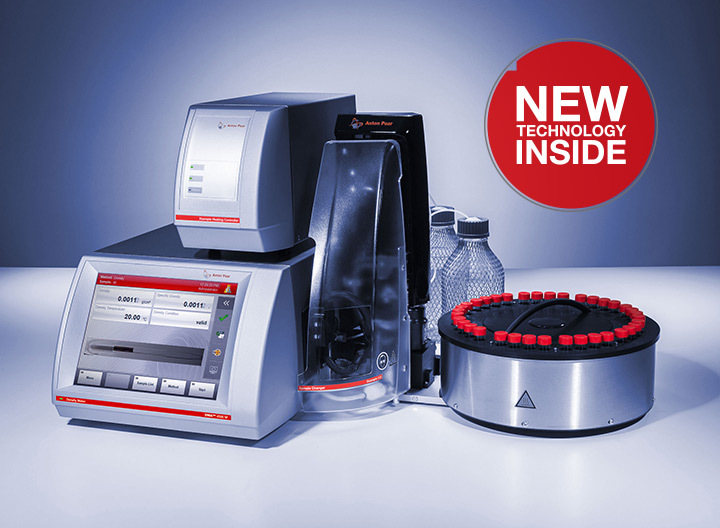 For samples with a viscosity higher than 500 mPa•s at ambient and measuring temperature, bubbles may occur during filling. Additional technical data in the operating instructions on the supplied CD-ROM.